Cosmetic & Plastic Surgery of Columbus Inc.
based on the average of 25 provider reviews for Cosmetic & Plastic Surgery of Columbus Inc. Excellent and honest expectations given and appreciated. East you talk to and great surgeon. One of the most skilled and ethical plastic surgeons in Columbus and probably, in the US! Takes great care and is empathetic with his patients. 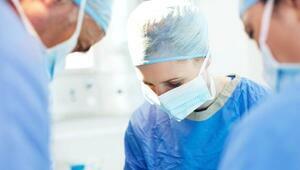 He is an expertly knowledgeable and clinically skilled surgeon. Love being his patient because he is a friend first then a doctor. Dr. Houser is professional and always friendly. He takes the time to listen and help you make the best decision for you. I love his bedside manner and would recommend him to anyone! Dr. Houser will make you feel comfortable upon the first meeting. He's pleasant , kind, patient, informative, and very professional. He's very knowledgeable, interested in the most current processes but is sincerely interested in doing what is best for you, not necessarily the latest trend or technique. He's very conscientious about his work and his practice. I had a very positive experience from the first appointment with Dr. Houser. The office was compassionate, nonjudgmental, and willing to help me figure out a way to make my surgery happen. It has greatly increased the quality of my life. Even during the difficult recovery, I felt happy about my decision to have surgery in this office. 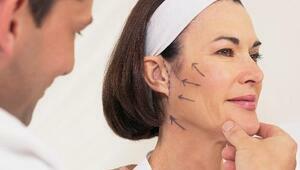 Learn About Cosmetic & Plastic Surgery of Columbus Inc.